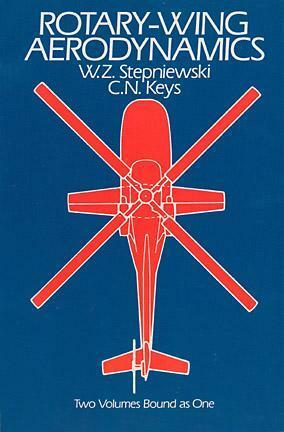 Clear, concise text covers aerodynamic phenomena of the rotor and offers guidelines for helicopter performance evaluation. Originally prepared for NASA. Prefaces. New Indexes. 10 black-and-white photos. 537 figures.